Linux Air Combat - opensource flight simulator project currently in development by AskMisterWizard.com team, that use PC with Linux OS. Last edited by u2fly on Wed Mar 30, 2016 11:57 pm, edited 2 times in total. 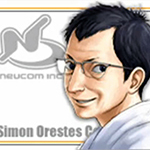 Few days ago I try contact with "Linux Air Combat" developers, and now have an answers from him. Surprised, that him also is YSFlight fan! Hello u2fly, and welcome to our little LAC community! 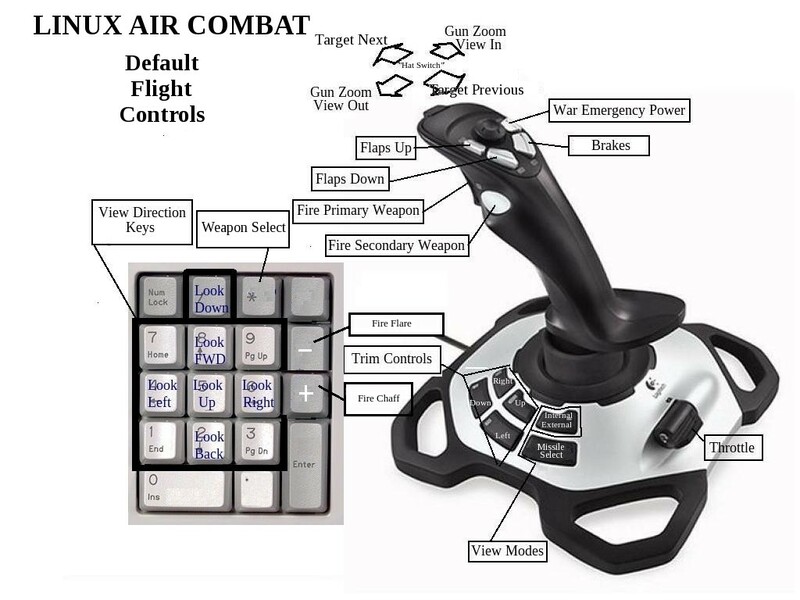 I'm very pleased that you have discovered our efforts to develop and publish Linux Air Combat. I to am a fan of ysflight and I have been hosting a ysflight server for years. It has definitely influenced my thinking as I have developed Linux Air Combat. 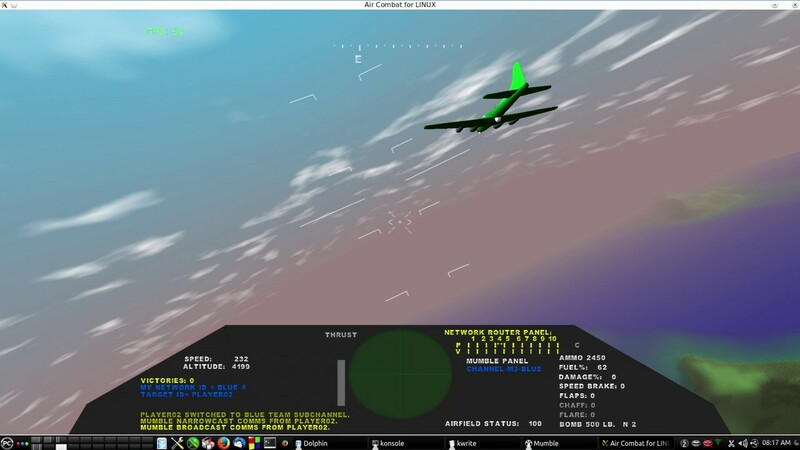 The current version of Linux Air Combat uses the venerable ".3ds" format for aircraft models, which makes it fairly easy to publish and/or retrieve free models. I do not support the specific ysflight format at this time, but I would certainly welcome any help importing ysflight format files into the .3ds format that I am using. Please extend my welcome to any of your friends that may have interest. TechVideoReview.com is now hosting two different versions of the free YsFlight server. Both of our YsFlight servers are absolutely free for anybody to join. About 20 hours each day, 6 days/ week, we can be found hosting one of the two. A growing list of World War II aircraft including the P51, P38, A6M2, and B17. Development is proceeding rapidly, and we are now testing beta version 2.01, supporting the Lockheed P38 "Lightning", the North American P51 "Mustang", the Mitsubishi A6M2 "Zero", the Boeing B17 "Flying Fortress" and a theoretical jet fighter aircraft. Beautiful terrains feature seascapes and mountainous areas. Look for the link below to download your own copy. Who would try it now? only problem with open source is Flightgear did that and a company came in and pirated it under the name Pro Flight Simulator, and they are making a fortune off of it. i'd hate to see that happen to YS. Swift wrote: only problem with open source is Flightgear did that and a company came in and pirated it under the name Pro Flight Simulator, and they are making a fortune off of it. i'd hate to see that happen to YS. And what? FlightGear steal is active opensource project and very popular in whole world. One time Blender was proprietary software and not very known, but later it converted to opensource... Now, thanks to this fact we can use Blender for creating planes for YSFlight. Think, you dont fully understand difference between OpenSource, Freeware and Libre software. Also, thanks Linux now my OS (PuppyLinux) have only near 200 Mb, and I no need search 20Gb of diskspace for "clean" Win7 install. Hello everybody. I am the author of LINUX AIR COMBAT and I just discovered this discussion. Thanks for helping me with some exposure here. I have long been a fan of ysflight and the development of LINUX AIR COMBAT was heavily influenced by ysflight. 2- I have learned that the binary executable version of LINUX AIR COMBAT posted on the main website works on some LINUX distributions, but it does NOT work on others (including Linux Mint and Ubuntu). I apologize if it didn't work for you. In that case, you will need to compile your own version from the published source code. 3- The newest published, downloadable version is very easy to compile from source code, and I have published detailed descriptions of the process and a YouTube playlist showing EXACTLY how I did it yesterday (21Apr2016) on a brand new installation of Linux Mint. The YouTube video clips show the process that can be used to compile LINUX AIR COMBAT easily on almost any popular desktop Linux distro. By reading other messages on this forum, I have learned that ysflight aircraft developers use "Blender" to create or edit their 3d aircraft models. I also use Blender to edit the 3d aircraft models used in LINUX AIR COMBAT. However, I am not very good at Blender and I don't know how to use it to edit a ysflight aircraft model. Can somebody help me with that? I hope to make LINUX AIR COMBAT friendly to the ysflight community, and in the future, perhaps I can write a server that can intermingle ysflight network protocols with those of LINUX AIR COMBAT so that [perhaps] both communities could fly together. That is definitely a long-term goal and not something to be expected this year, but maybe in the future. 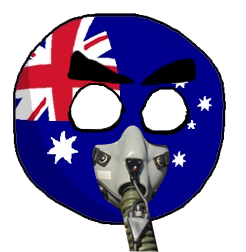 If you have questions about LINUX AIR COMBAT, I am willing to try to answer them here, but since this forum is about ysflight, it may be more appropriate to carry the deeper questions into another forum. I would like to use YouTube comments for this, so if you have a question that isn't really appropriate to a discussion of both ysflight and LINUX AIR COMBAT, please consider commenting on YouTube, associating your comments with whichever of the numerous YouTube videos covers the associated subject. bbosen wrote: However, I am not very good at Blender and I don't know how to use it to edit a ysflight aircraft model. Can somebody help me with that? Linux Air Combat ver.3.42 RELEASED! 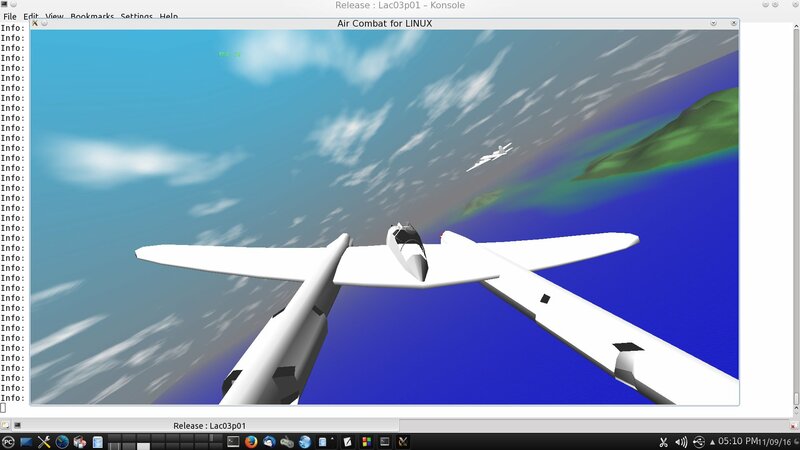 Linux Air Combat is a new combat flight simulator for LINUX. As of this writing in January of 2017, it is in Beta Test and is available for free download. This brief video clip shows some of the improvements that have been implemented since December of 2016, including important new network management, voice communications, and playability features that make it a lot easier to participate and have fun in online, multiplayer missions. Hi! 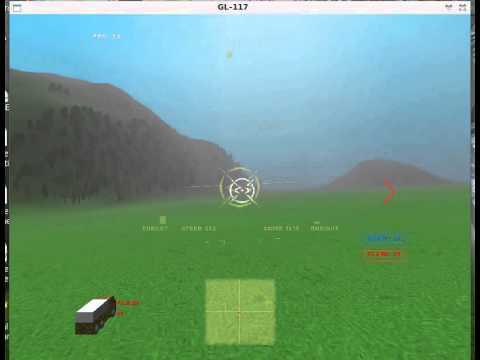 It's been about a year since I updated news about my "LINUX AIR COMBAT". The published version has advanced to beta test V4.16, which is far more stable, and far more portable. It now supports three different multiplayer, online missions, each supporting as many as ten players. Twenty WW2 aircraft are now supported, and interplayer voice communication has now been nicely integrated. A free server is available 24 hours/day, 7 days/week. The community of players is very small, however, and I hope more people will join in the fun. My experience with ysflight was very important in the decisions I made as I have developed Linux Air Combat. Thank you ysflight! 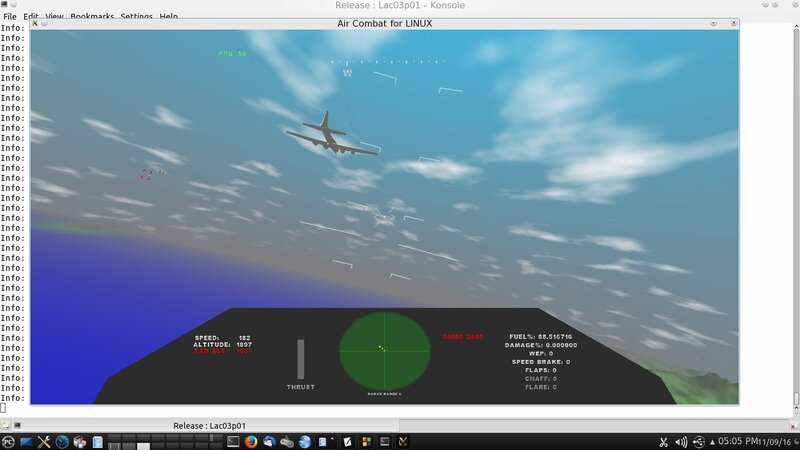 LINUX AIR COMBAT is a free, open-source combat flight simulator developed by AskMisterWizard.com for the LINUX community. Its roots came from the well-known "classic" flight game known as "GL-117", but this new incarnation has been extensively re-written and improved. 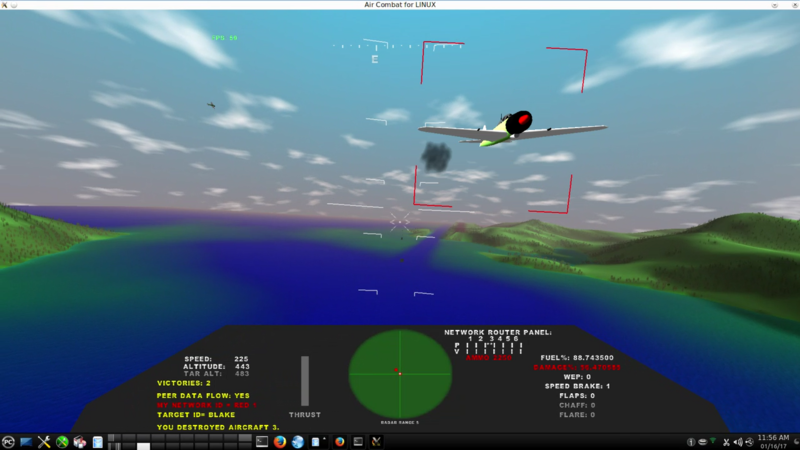 LINUX AIR COMBAT is also known as "LAC". Free and open source distribution. The clean source code compiles without modification on major LINUX distros. This is a bit offtopic but are you the same guy who ran that WW2 ysflight server called "Bosenet" or something like that? That was actually one of the first servers I ever played on, like 7 or 8 years ago. 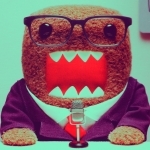 Hi MrFunnybone! Sorry it took me so long to answer.... been helping clean up flooded homes in and around Houoston, Texas. Yes, I remember you. Yes, I host all of my servers on BoseNet, and my ysflight server is still there, still featuring WW2 aircraft. I remember getting shot down by you, and I returned the favor LOL! can it run on windows? Sorry, Linux Air Combat has not been compiled for Windows. 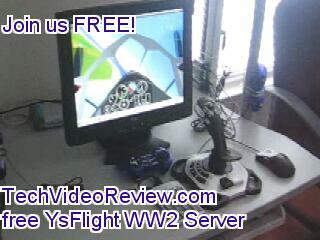 But fortunately for you Windows users, there are many other, fine flight sims that you can use. With LAC, I am trying to help LINUX users enjoy the kinds of flight sims that have been readily available to Windows users for many years. I haven't updated this discussion in almost a year, and I apologize for that. I want to acknowledge the big influence that ysflight and the ysflight community have had on the development of Linux Air Combat. Thanks for your attention!